GROOVED BOTTOM. 25' 3-WIRE EXT. CORD. 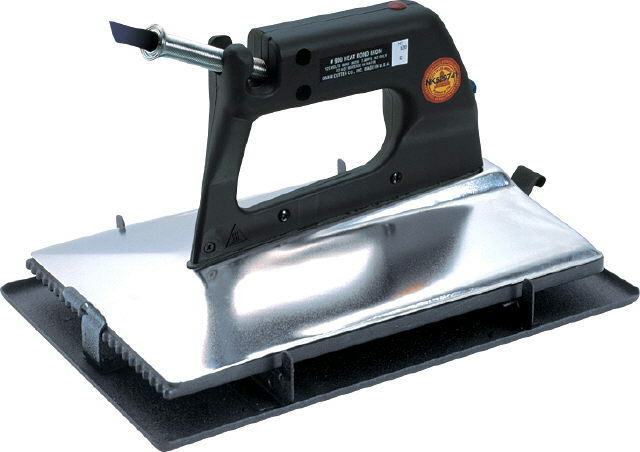 ** Please call us for any questions on our 6 inch seam iron case rentals in Fairview Heights IL.